New Yorkers: Do not play squash today. You can do that tomorrow or the next or the next. Today is too nice. Go outside. Take a walk. Take a run. Throw the frisbee. A ball. A jacket over your shoulder. Seriously. 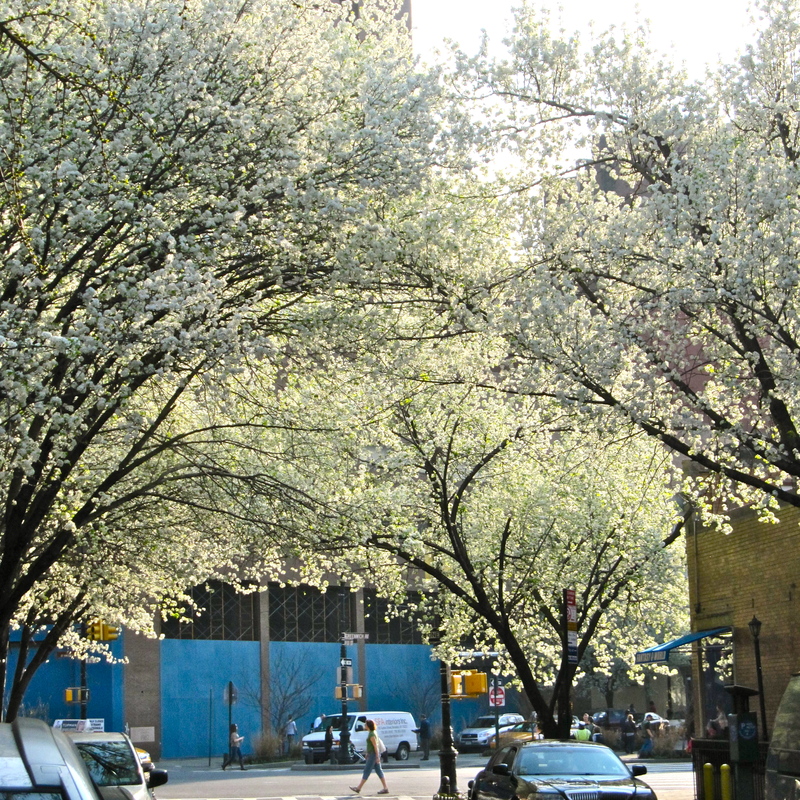 Tomorrow – or even later today – it will start to rain and you will wish you had been outside while the weather was still amazing and all the trees were still bursting with blossoms and NYC smelled great for a change. Spring comes only once a year. Squash can wait….